The Chicago Tribune reported recently that construction zone traffic fatalities have risen nationally, but fortunately, decreased in Illinois last year. There were 44 and 46 Illinois construction zone deaths in 2015 and 2016, but only 29 in 2017. Nationally there were 765 in 2016, a 7 percent increase from 2015. The Illinois Department of Transportation (IDOT) is touting efforts made with law enforcement to help make construction zones safer as the reason for the improvements. Specifically, IDOT has been working with the Illinois State Police to help improve safety by cracking down on speeders and distracted drivers within construction zones. Nationally, the excuses for the increase in deaths appear to be the same. Paul Pisano, team leader for road weather and work zone management for the Federal Highway Administration blamed the increase in traffic deaths to there being on the road, distracted driving and the amount of construction work being done. Hopefully other states, and the federal government, can take a look at Illinois, and the efforts made with law enforcement to help improve safety in construction zones nationwide. Illinois is far from perfect when it comes to traffic safety as there have been increases in pedestrian deaths in recent years. But hopefully the improvements seen in construction zones can be applied to all areas of traffic safety. As I wrote recently, traffic accident and traffic fatalities were up in Illinois in 2015 from 2014 and appear to up again in 2016. More specifically, car accidents involving pedestrians are up in Illinois from this time last. The Chicago Tribune took note of these recent trend in article asking the question why? According to the Illinois Department of Transportation (“IDOT”), they are urging both pedestrians and drivers to put their phones down and focus on the the road in front of them. “We urge pedestrians to use caution and common sense when crossing the street — use crosswalks where available and make sure to pay attention to your surroundings. We urge motorists to be cautious as well — be alert for pedestrians, especially when approaching intersections,” IDOT Secretary Randall Blankenhorn said in a statement. Some local suburbs, including Naperville, are making an effort ticket distracted drivers. Naperville joined several other suburbs recently along the Route 59 corridor, including Aurora and Plainfield, as part of a joint enforcement campaign that gave out 32 citations for cellphone violations in a single day. Is this enough? Probably not. It seems every time I’m driving around town I see drivers around me with their noses in their phones. This occurs all the time, and not always when at a stop light. So what is the solution? As I have written many times before, I believe Illinois needs harsher penalties for distracted drivers. Especially when there is a traffic accident, injury and certainly a fatality. This means higher fines and the threat of jail time. 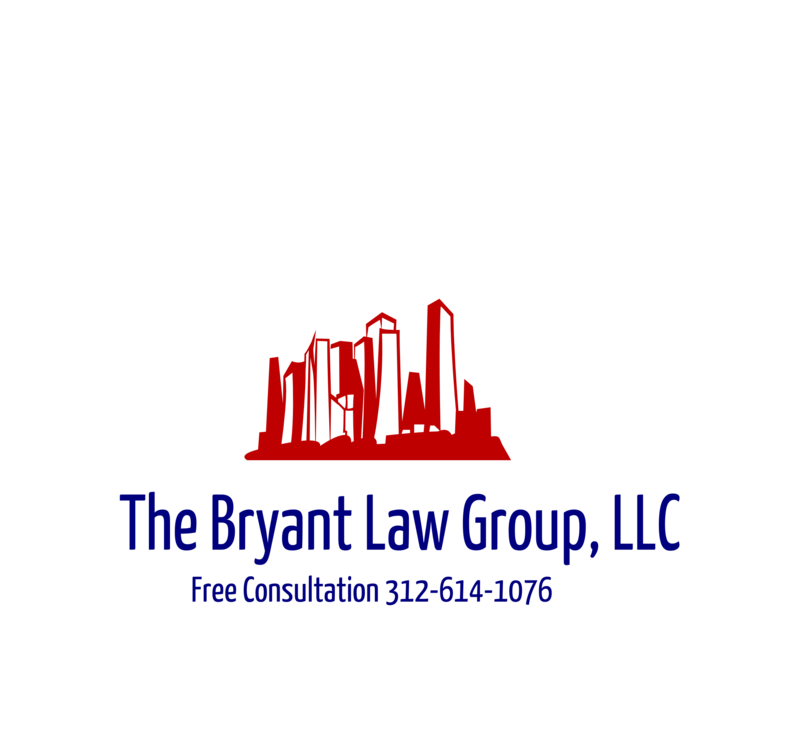 If you or someone you love has been injured in a Chicago car crash or Chicago pedestrian accident, then call Chicago personal injury lawyer, Aaron J. Bryant, for a free legal consultation at 312-614-1076.